Not only the growers are interested, but traders from Mumbai to Jaipur and Ahmedabad are also keen on it. Massilia has an attractive fruit color, the size is 130-160 grams and the shelf life is better than that of traditional varieties. 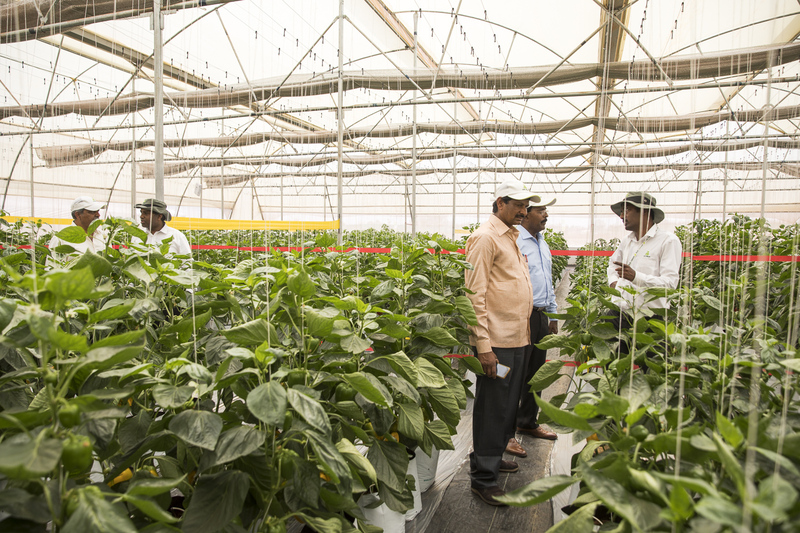 “With Rijk Zwaan India we are open and honest about future developments. Their sweet pepper breeder visits us several times a year. This gives us the opportunity to discuss new material and varieties, but also future trends and market changes. Social trends are dictating a reduction in the use of pesticides. Rijk Zwaan strives to the highest level of resistances. 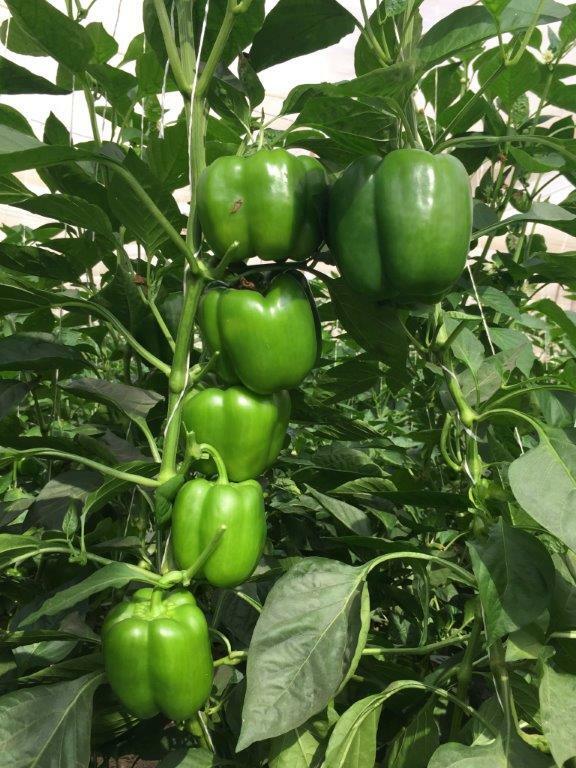 To strengthen India's sweet pepper industry it is important to exchange information. Not only with Rijk Zwaan India, but also with other growers." http://Click here for more information on the varieties that Rijk Zwaan has to offer.